Louise Francis-Smith was born and raised in New Zealand and works as a photographer In Vancouver. 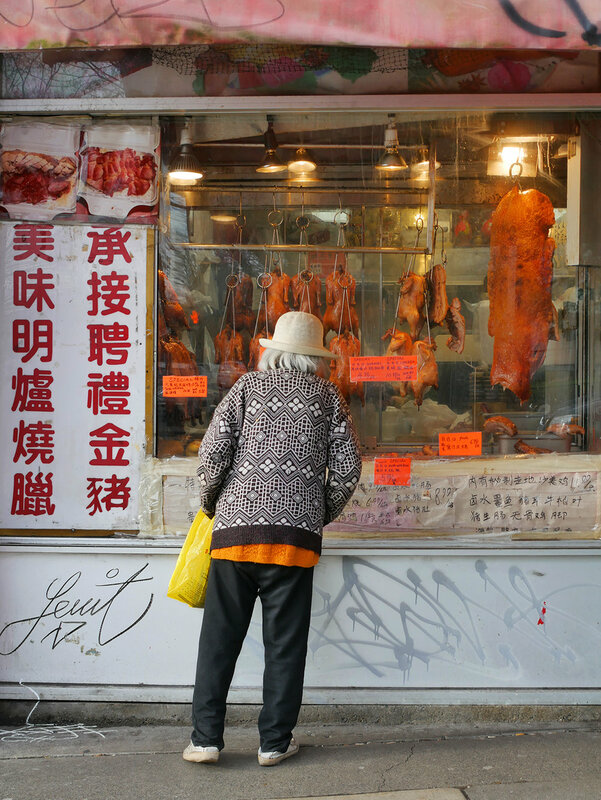 She has spent years focusing her lens on Strathcona where she lives, Historic Chinatown and the Downtown Eastside. The content of her work is Vancouver cityscapes, buildings, architecture and streetscapes, with and without people. The photographs reflect and uncover layers of geographic, historic, and economic undercurrents. 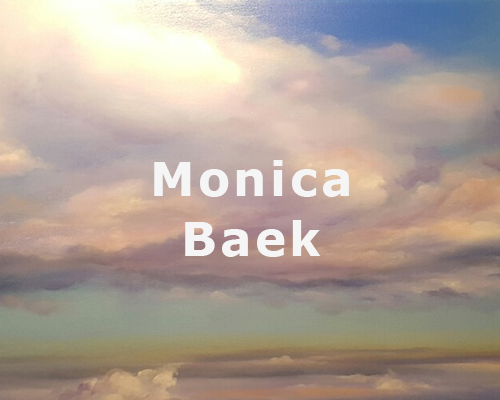 “ I have always been drawn to the landscape and how we live in it, drawn to the social fabric, interested in the human condition and looking below the surface. The areas I photograph are not curated or stylized; they hold history and are in transition”.